Party Box Design: Looking for Guest Bloggers! PBD is busy... and let's be honest, my blog is suffering. There never ever, even kinda sometimes... feels like there are enough hours in the day. Which I am actually beyond grateful for... BECAUSE that means I am closer to making this big D.R.E.A.M a reality! 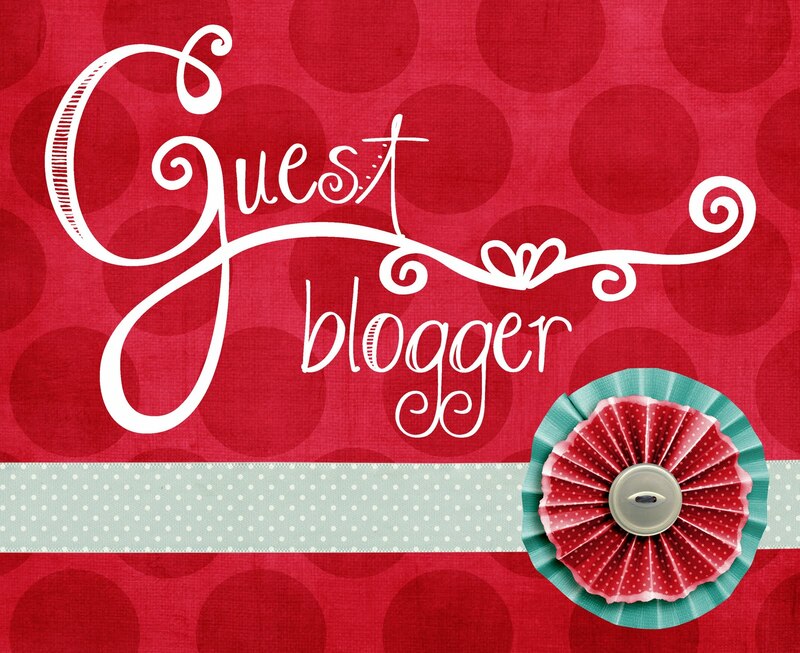 Soooooo what better way to spiffy up the joint then some guest bloggers?!? How fun would it be to meet some new peeps who also love cocktails, parties, food and pink!?! SO FUN! Anyhooooooo if you are interested, shoot me an email or comment! P.S. BOBBY FLAY... THIS SATURDAY! 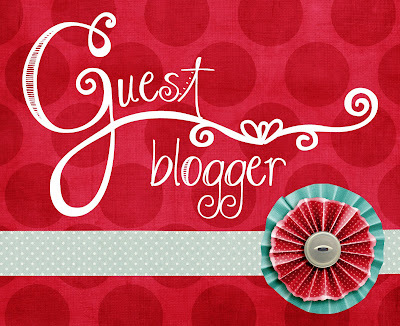 I'd love to write a guest post, if you'd have me! I was writing this whole big response when something happened, and the screen closed. *Sigh* If there's anything I can do that you can think of, I'd love to help. Hi Ladies! Shoot me and email so we can discuss further!!!! Andrea, please shoot me an email with that you would like to blog about!!!! Thanks!